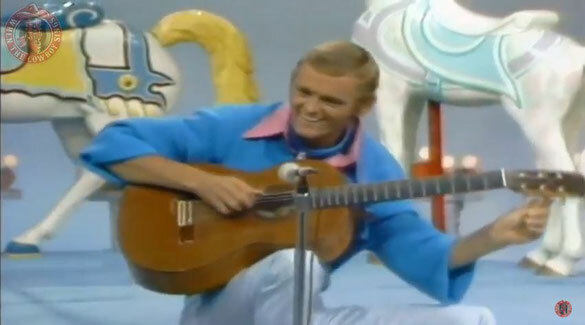 Jerry Reed performs "Are You From Dixie "on Country Carnival. "Are You From Dixie ('Cause I'm from Dixie Too)" is a song written in 1915 by lyricist Jack Yellen and composer George L. Cobb, who teamed up to create several Vaudeville-era songs celebrating the American South. The song has been recorded by many pop and country artists. One of the most successful recordings was by American country music artist Jerry Reed. His version was released in August 1969 as the only single from his album, Jerry Reed Explores Guitar Country. The song reached a peak of #2 on the U.S. Billboard Hot Country Singles chart.